Previously, MasterCard announced a new card number BIN series, requiring everyone in the payment ecosystem to update in order to support the new card acceptance. Merchants need to update software and or terminals to comply by the June 30, 2017 mandate deadline. The consequences are both transaction declines and heavy fines. Traditional countertop terminals may need a software download, contact your processor. 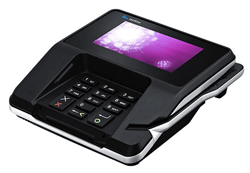 Point of Sale solutions or the payment gateway that drives terminals need to be updated. This may occur seamlessly in the background with no impact to merchants and nothing to download. 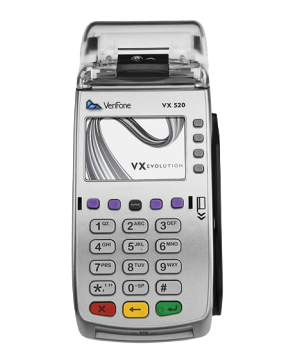 Credit Card Terminals Requiring Replacement: These terminals are end of life and cannot be updated. Mastercard Transactions for cards beginning with a 2 in the range of 222100-272099 will be declined. If you do not update your software before the deadline, you will fall into a status of non-compliance. 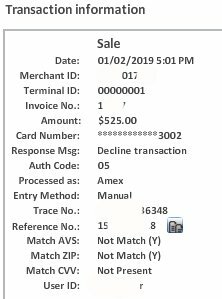 A non-compliant occurrence is defined as any attempted and failed transaction that is confirmed as failed due to a merchant’s lack of readiness to support 2-Series BIN transactions. $2,500 per occurrence in the first 30 days. Escalating up to $10,000 in the next 60 days. Up to $20,000 per occurrence for the subsequent violations. These fines may be assessed per merchant location per failed transaction for not implementing support of the new cards. Fines will be pushed to acquirers. If acquirers are compliant, but the merchant is not, the fines will be passed down. If you’re sitting on old software and terminals, now is the time to change! It’s simple for MasterCard to identify non-compliance. Contact us for immediate help- keep your merchant account, get new compliant credit card processing technology. Disclaimer: This list and accompanying information may be out of date at any time. Check with your acquirer for the most current information. Christine Speedy, 3D Merchant Services, is an authorized CenPOS Reseller. There is no middleman; all solutions offered are direct CenPOS agreements with CenPOS direct billing.